Creating your dream tea product is fun. 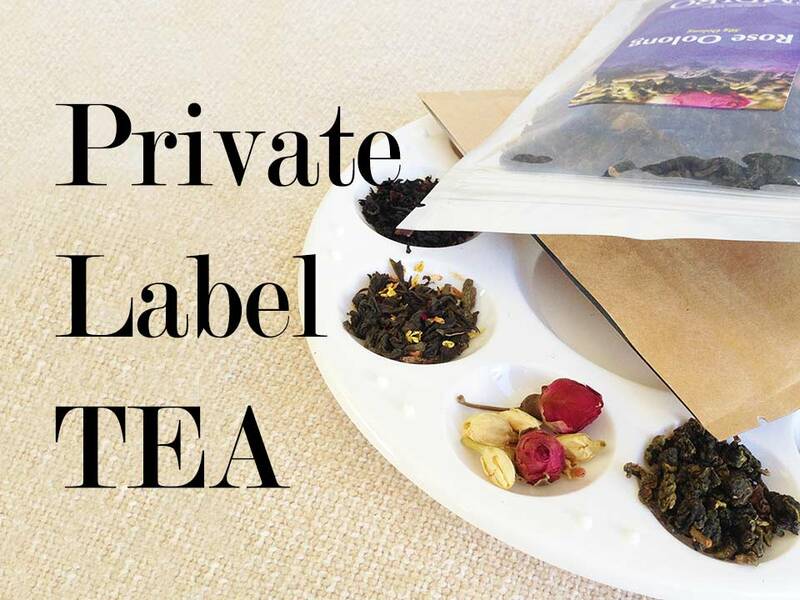 Want to start your own private label tea? Not sure where to start? Is private label tea business profitable? We have been there ourselves too. My name is Salina Hainzl and I have been living and breathing ecommerce for last 15 years, running Teas.com.au. Almost 15 years ago, hubby and I were younger, with no kids, and perhaps a bit fool hardy than now. We set out to create a tea business. We want to create something special. Fast forward too many ups and downs to mention, we are here, ready to share our gains and pains. We want you to benefit from our experience as the tea experts to create YOUR branded tea, to express your love for tea, and your mission behind these signature tea products of yours. And we want to help you to sell them profitably, in your style. This 3 day mini-coursee is very popular and we have just updated it.